On Q Moves to #45 in Annual Ranking of Mortgage Companies! On Q Financial ranked #45 on Mortgage Executive Magazine’s annual list of the Top 100 Mortgage Companies in America 2012. The industry list ranks mortgage companies by their volume of funded mortgages in 2012. On Q Financial moved up in the ranking 4 spots from number 49 to number 45 with just under $2 billion dollars in funded mortgages for 2012. 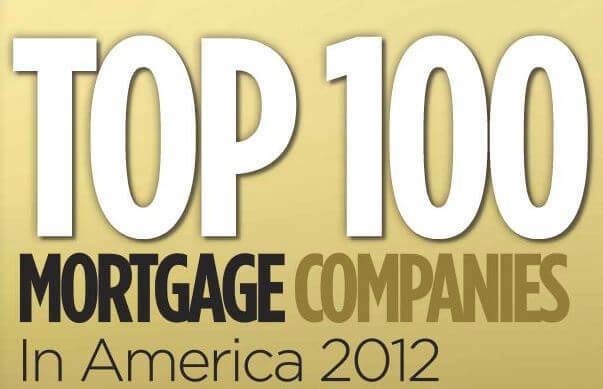 Click here to see the list of the Top 100 Mortgage Companies in 2012. On Q Financial’s consistent growth wouldn’t be possible without our amazing team of expert Mortgage Consultants, stellar operations staff and world-class management team. 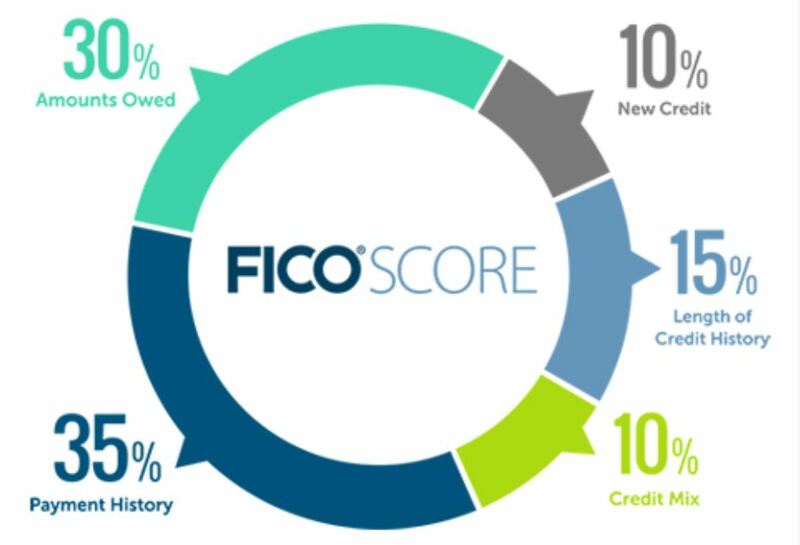 We are always striving to create a simplified mortgage experience that helps our clients get into the home of their dreams. This philosophy guides the way we do mortgages and is key to our continued success. 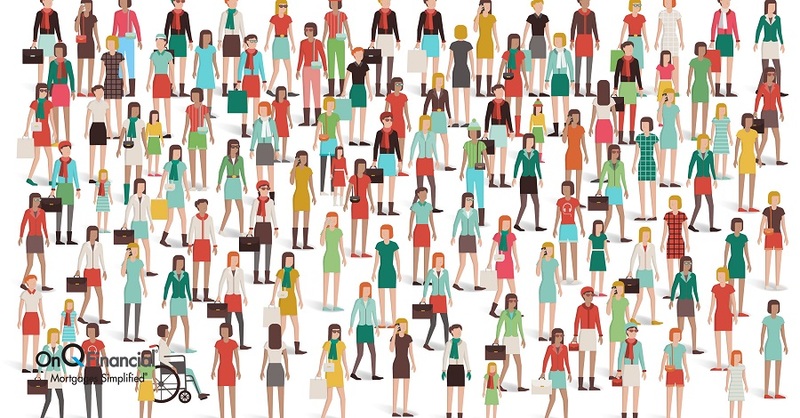 Thank you to our clients and referral partners for your business and continued support!